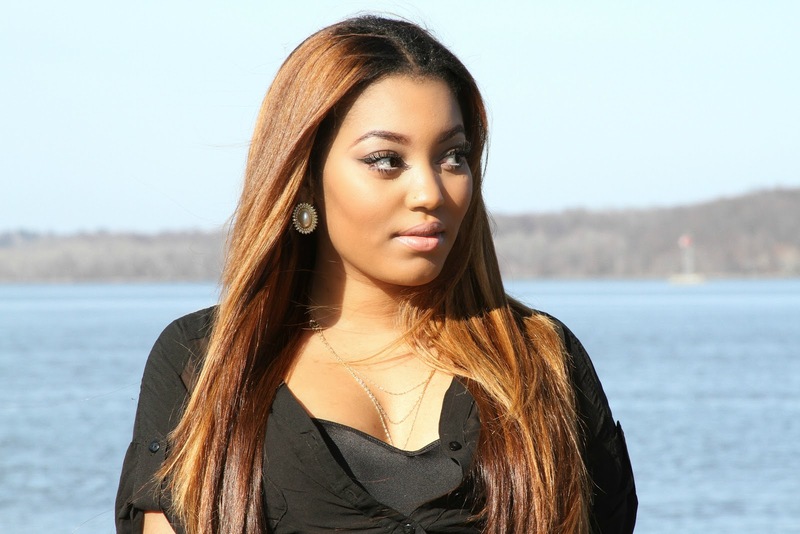 Asia is a beauty-obsessed New Yorker who has been sharing tips and tricks on makeup, fashion and everything in between on her YouTube channel, AllThingsFabulous101, since 2009. No matter what your shape, size or budget is, Asia always says, "Embrace your inner fab!" Sigma Beauty: What are your favorite Sigma products? AllThingsFabulous101: The Premium Kit and the Synthetic Essential Kit. I literally take them everywhere with me, I never do my makeup without using brushes from either of those kits! Sigma Beauty: What is the best piece of beauty advice you have ever received? AllThingsFabulous101: The best piece of beauty advice that I've ever received is doing what works for me and makes me happy. We are all individuals so we have different personal tastes and preferences. I know that sometimes it's so easy to get caught up in what everyone else is doing but we have to remind ourselves to tailor our beauty regimens to our own individual needs and liking. Sigma Beauty: What is your favorite part of having a YouTube channel? 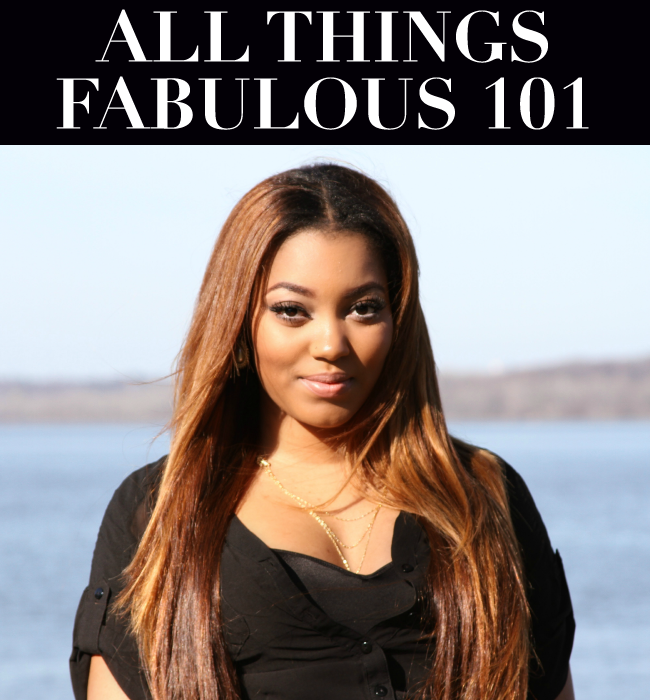 AllThingsFabulous101: Being able to help and inspire other women and also young girls to love themselves and embrace their inner FAB! I also love interacting with my subscribers and the people that support my channel. Sometimes I can be having a bad day and then I will receive the sweetest email or comment; that just makes my day and puts a smile on my face. Sigma Beauty: What originally inspired you to create a YouTube channel? AllThingsFabulous101: I actually found the beauty and fashion communities on YouTube by accident when searching for something on Google. I watched other peoples’ amazing videos for nearly a year before mustering up enough courage to start a channel of my own. I decided to create a YouTube channel because I really wanted to share my passions for fashion and beauty. Sigma Beauty: If you could only use five makeup products for the rest of your life, what would they be? AllThingsFabulous101: Foundation, concealer, lipstick, lip gloss, and blush. Sigma Beauty: Is there a particular makeup look you find yourself coming back to on a regular basis? AllThingsFabulous: I love neutrals with a bright lip, so I always find myself doing a neutral metallic smokey eye, luminous cheek, and a nice bold lip. That's definitely my go-to makeup look. Sigma Beauty: What beauty trend are you looking forward to wearing most this summer? AllThingsFabulous101: I am definitely looking forward to bold lip trend, all of the corals, oranges, and bright pinks! Sigma Beauty: What beauty items do you have on you at all times? AllThingsFabulous101: I always keep an arsenal of lip products like lip balms, lipsticks, and lip glosses on me at all times. I don't know why but it's just a habit - a girl has to have options! Sigma Beauty: When do you feel the most beautiful? AllThingsFabulous101: When I wake up in the morning and look in the mirror with my hair all over the place and without a drop of makeup on. Of course I love makeup and I love how I look when I wear it, but I think that makeup should be used to enhance our beauty, not define it. Sigma Beauty: How has having a YouTube channel changed your perspective on makeup? AllThingsFabulous101: Having a YouTube channel has definitely helped me step outside of the box and try new things with makeup. It has also helped me to improve my makeup application skills and techniques and to just have more fun with makeup. I LOVE her :D She's so pretty!!! Ive learned so much about fashion and positive self image. Her youtube tube channel has become my fashion bible. Asia is so beautiful. i also admire how nice,humble and down to earth she is, is spite of all of her successes. Love her! She is very Talented.